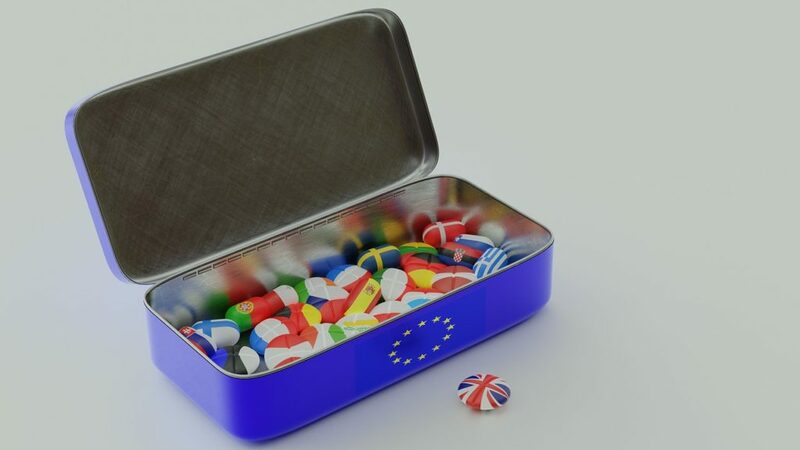 This spring saw the arrival of Health and Harmony, the optimistically named Command Paper setting out the proposed framework for agricultural policy post-Brexit. One of the paper’s key principles is that henceforth public money (the grants to farmers and landowners that will replace CAP payments) will be used to pay only for ‘public goods’ – things people value but the market doesn’t provide. The paper gives some examples — improved soil, public access to nature, ‘enhanced beauty’ and bee health. Human health, however, is not included except as an indirect benefit, for example from clean air and water. This strikes us as a serious omission, given that the self-evident primary purpose of agriculture is to provide the food necessary for health; and that agricultural policy has enormous potential either to support or undermine public health, with significant related benefits or costs to human well-being and the economy. FRC is therefore organising a half-day seminar on 11 July [hyperlink], with partners Sustain and the Royal Society for Public Health, to hammer out exactly what we mean by public health as an agricultural public good and discuss how to win support for the principle from policymakers. The FRC’s Brexit Briefing series has two new additions. Weakening UK food law enforcement – a risky tactic in Brexit provided a detailed, critical assessment of the Food Standards Agency’s plans for a more industry-friendly and ‘modern’ food safety regime, to be introduced at a time when the whole food industry needs to adapt to the seismic changes involved in Brexit. The Food Standards Agency disputed the analysis provided by Professors Erik Millstone and Tim Lang, which prompted a response from the authors – Blind Alley Response. Food, Brexit and Northern Ireland: Critical Issues, by Gary McFarlane and Tony Lewis (both of the Chartered Institute of Environmental Health) and FRC’s Professor Tim Lang, sounded the alarm over what Brexit might mean for food security in Northern Ireland. It called for political differences to be put aside to allow the affected parties to come up with practical, workable solutions to keep food flowing. The Briefing was widely covered, including by Felicity Lawrence in The Guardian.